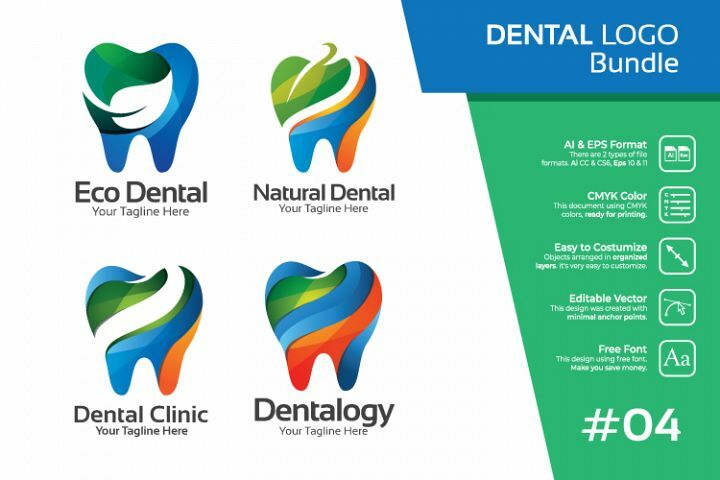 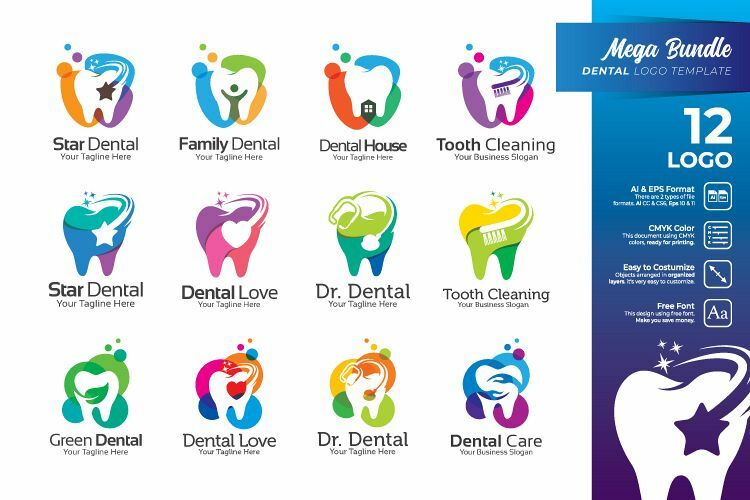 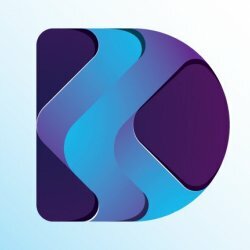 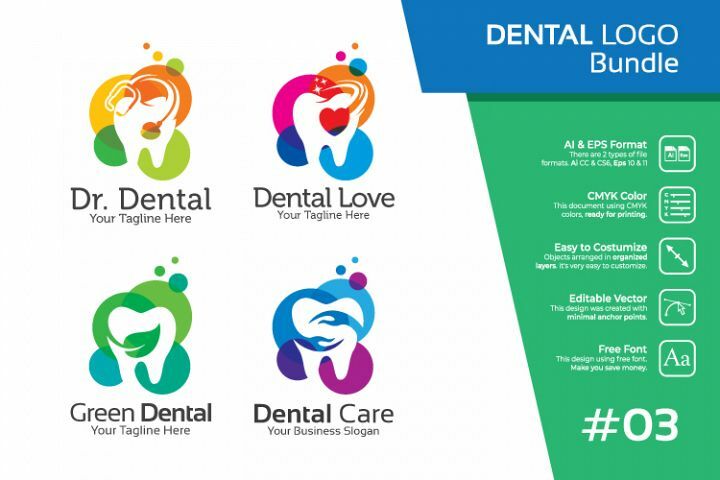 This is a collection of dental logos with several design styles. 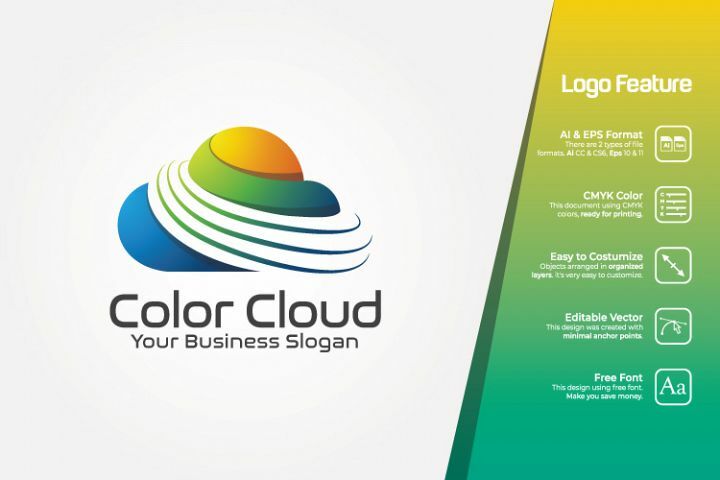 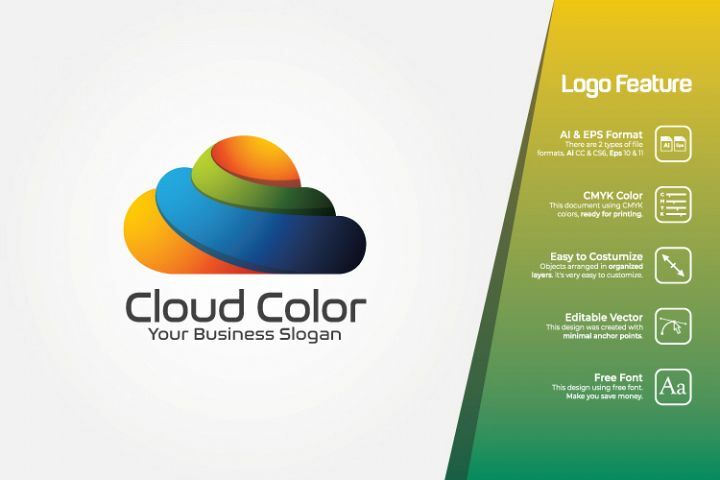 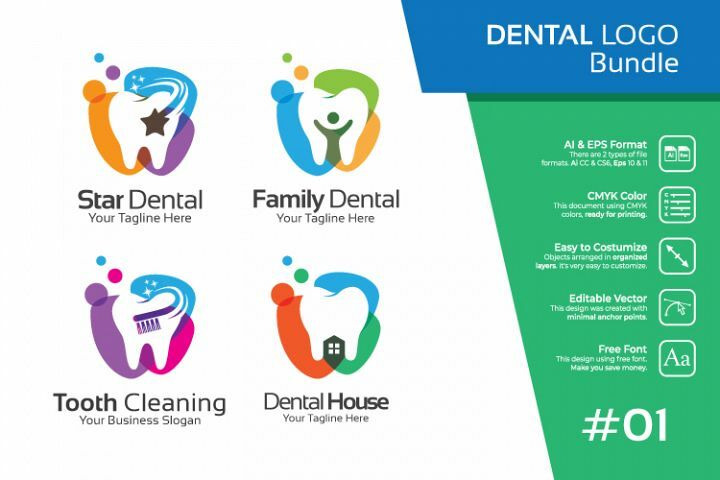 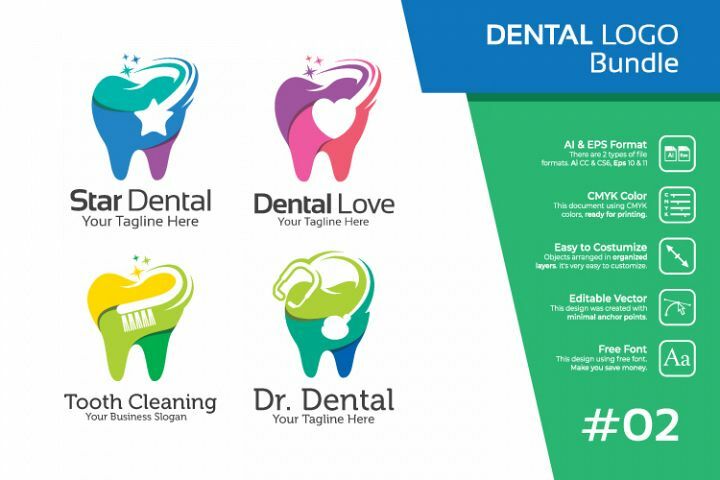 Modern dental logos for dental clinic, dentist, dental hospital, and dental care. 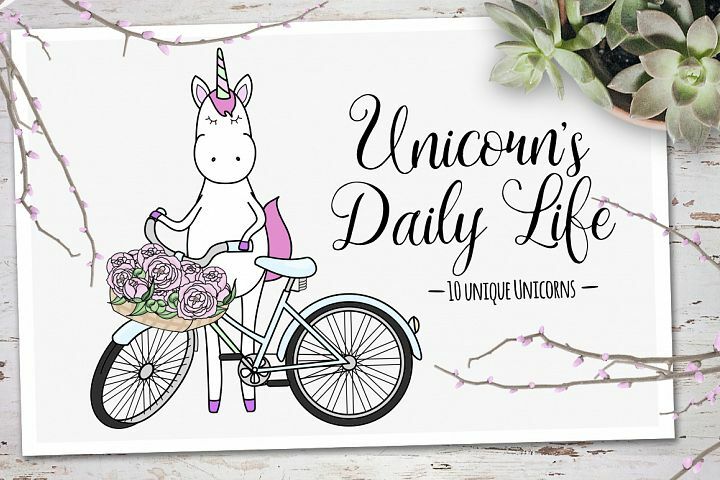 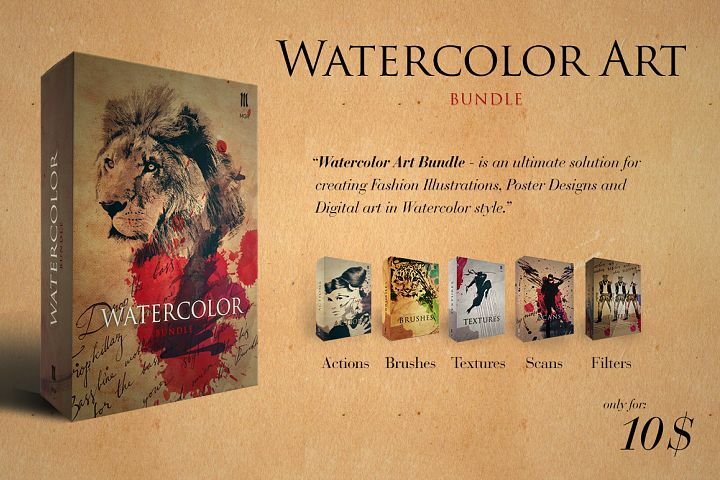 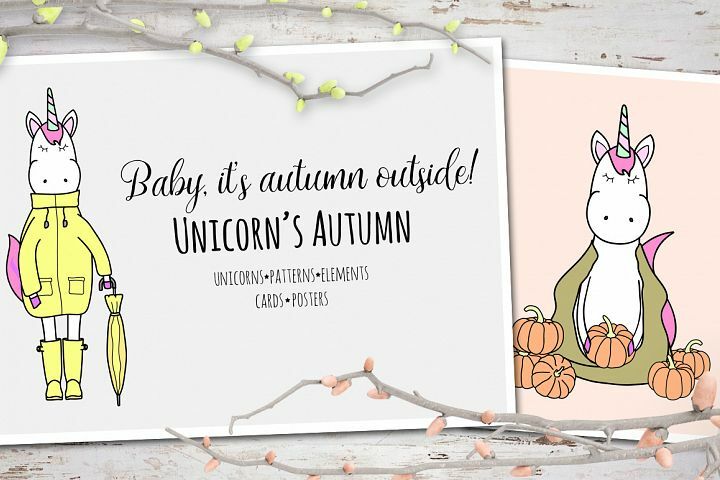 Please feel free to leave a message via the contact form on my profile page if you need help / just asking questions.